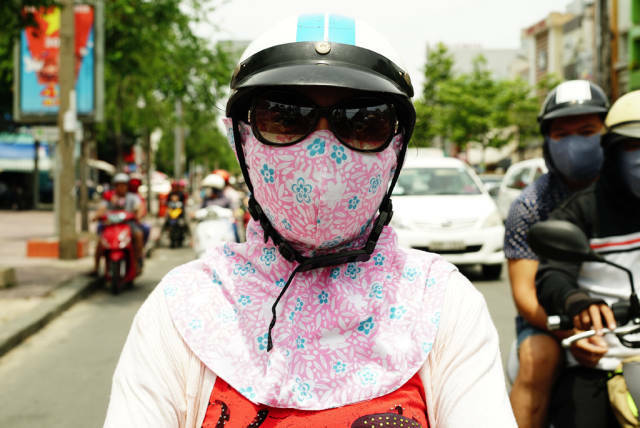 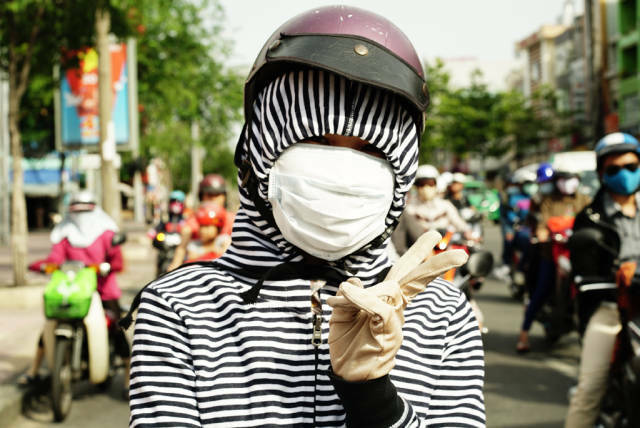 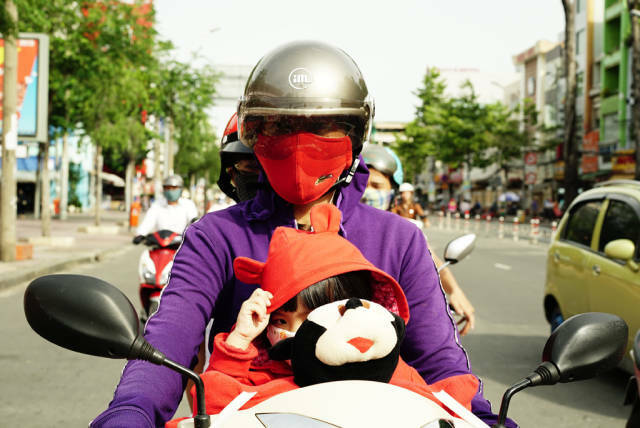 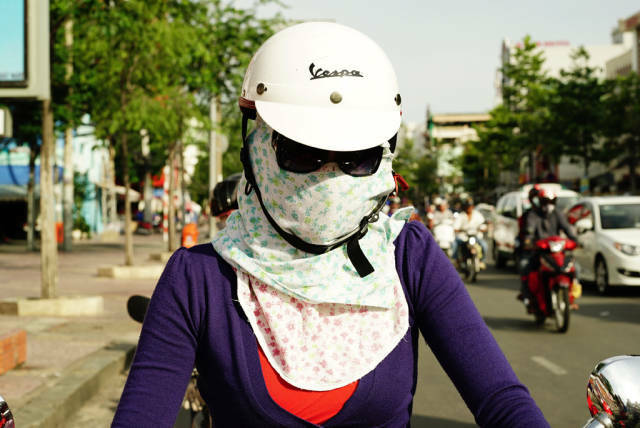 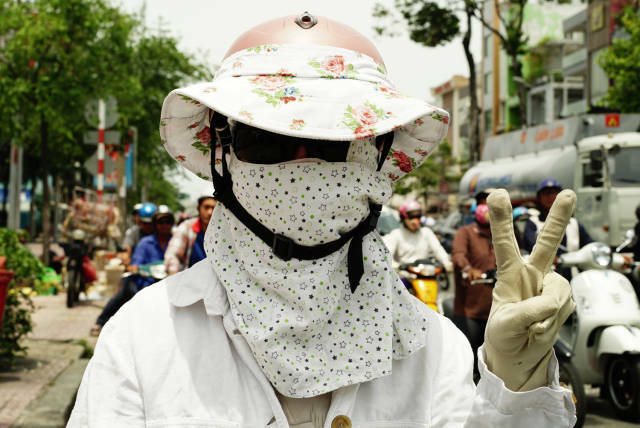 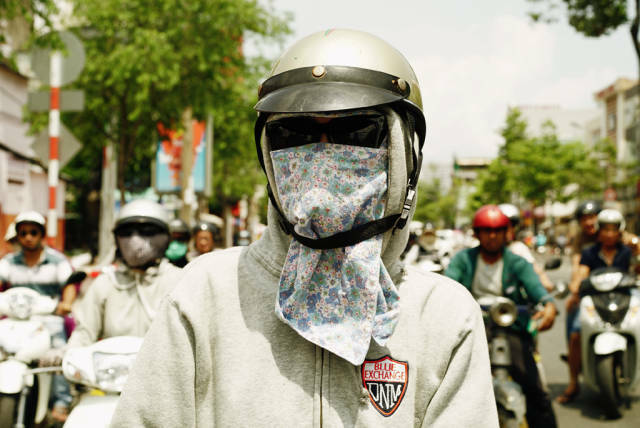 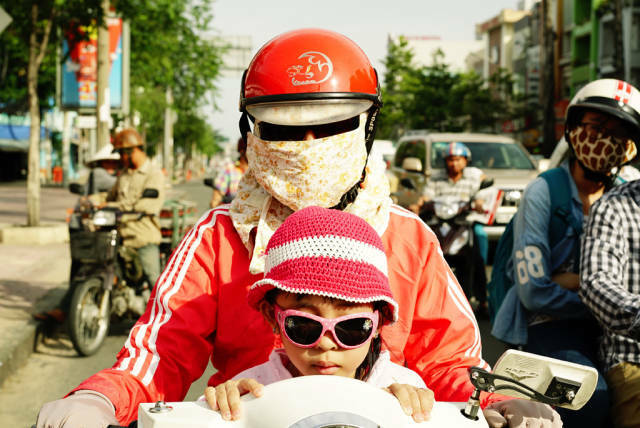 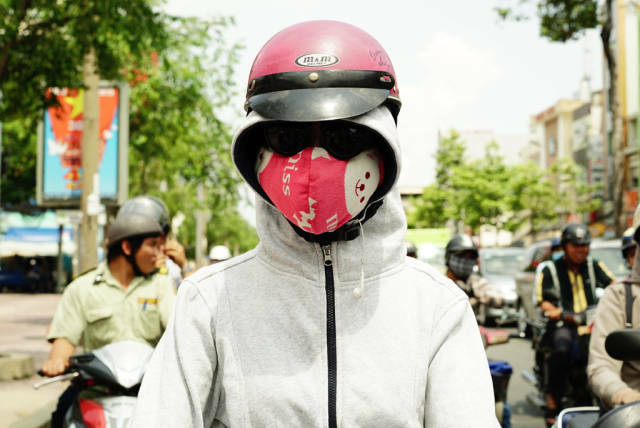 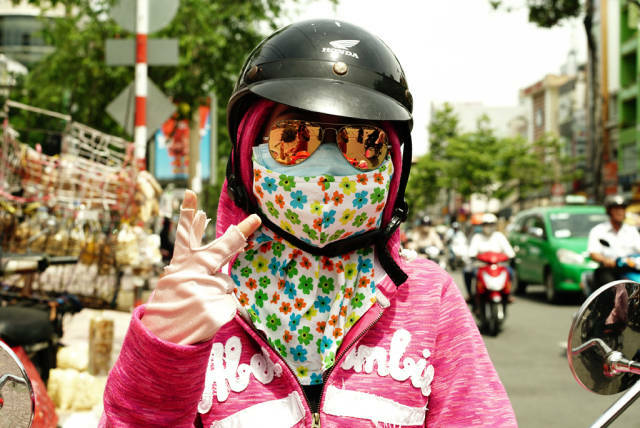 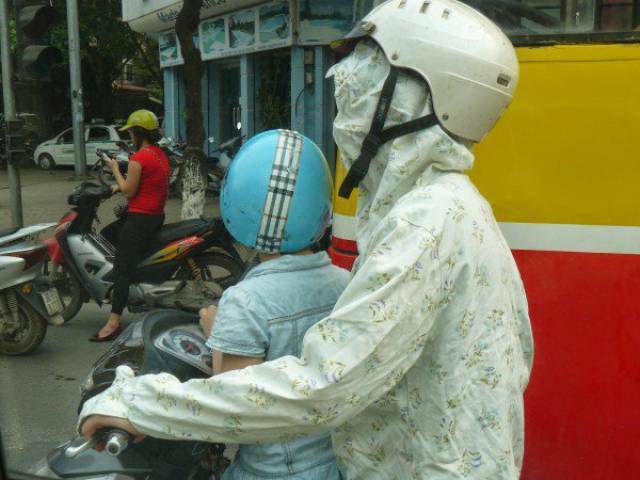 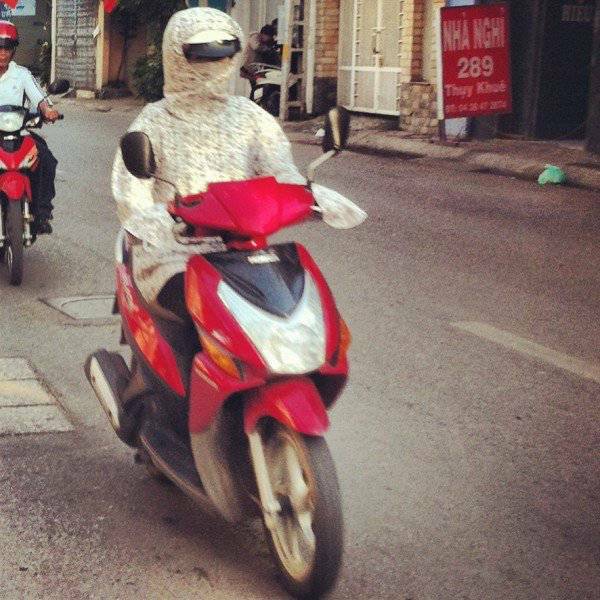 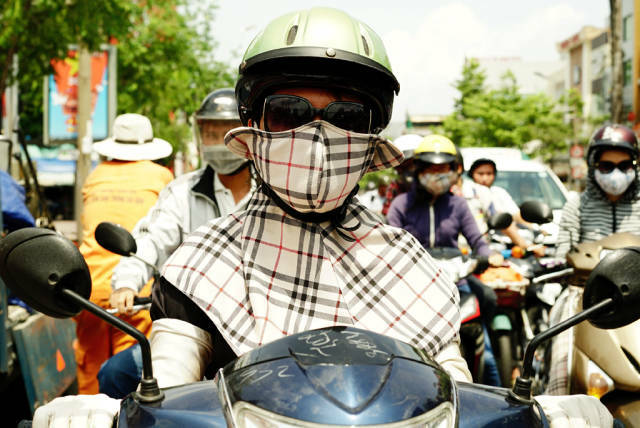 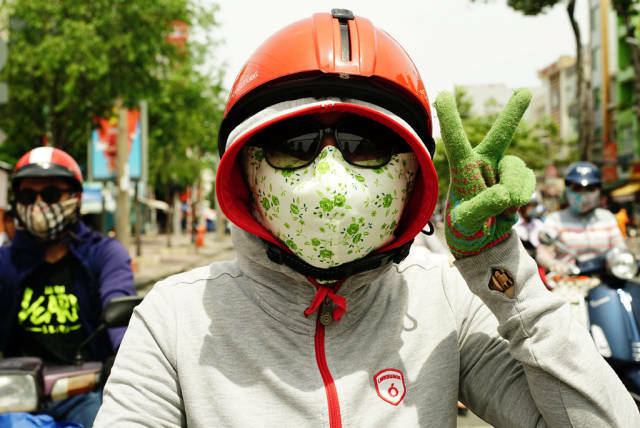 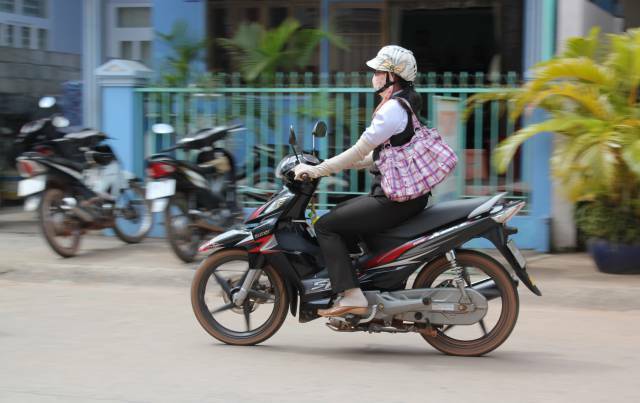 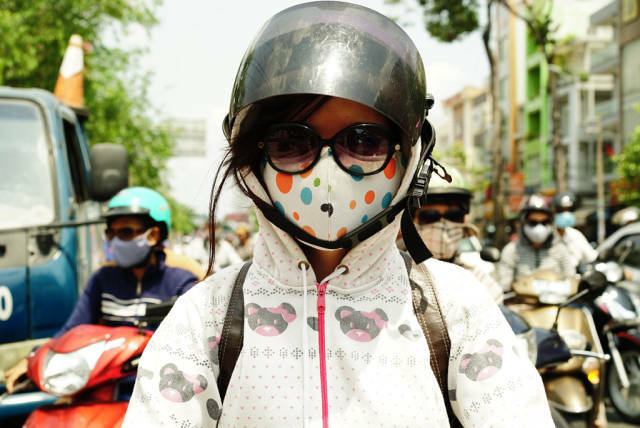 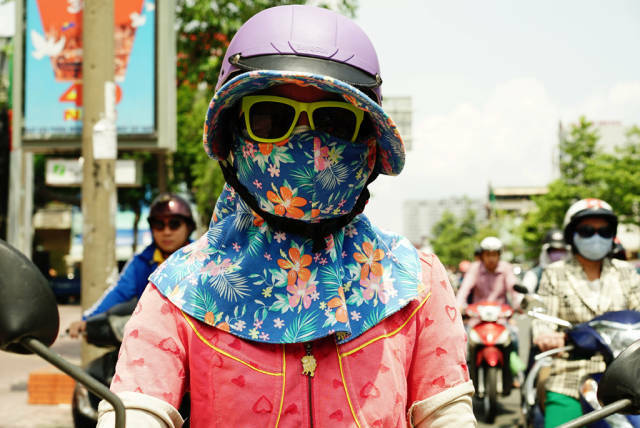 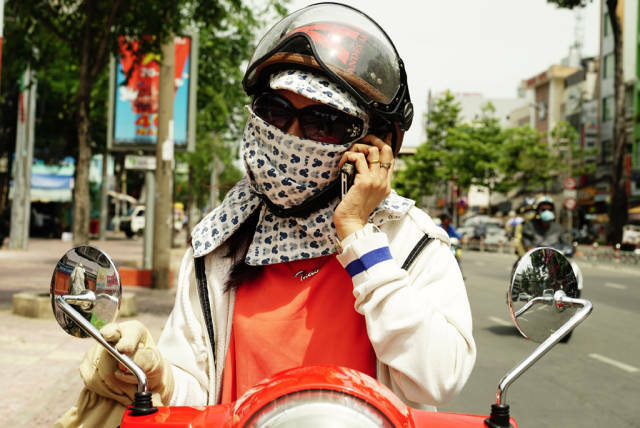 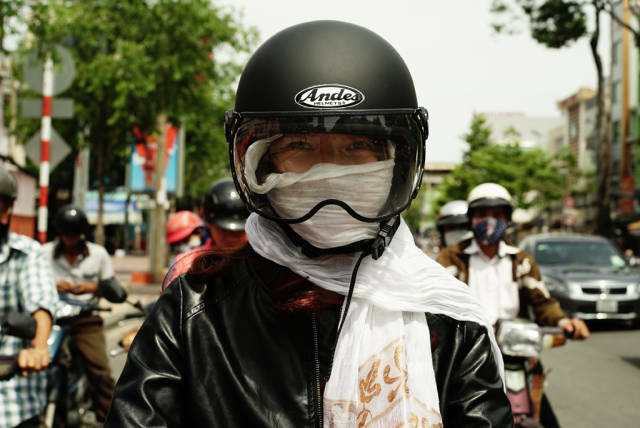 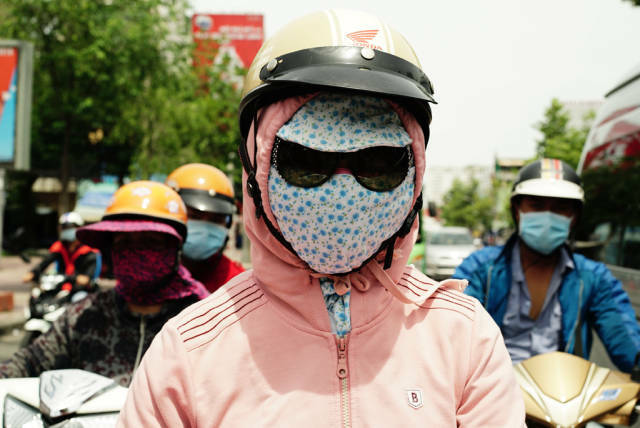 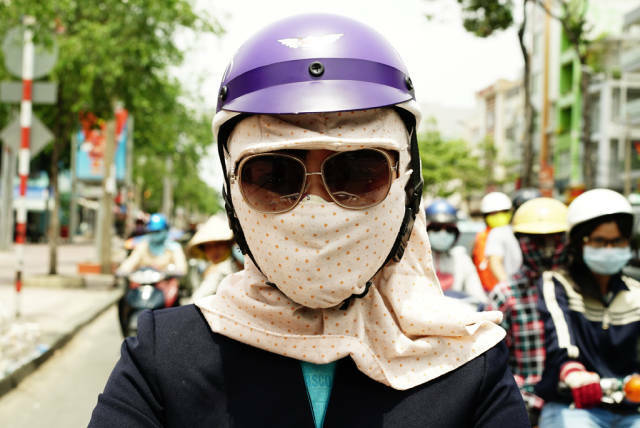 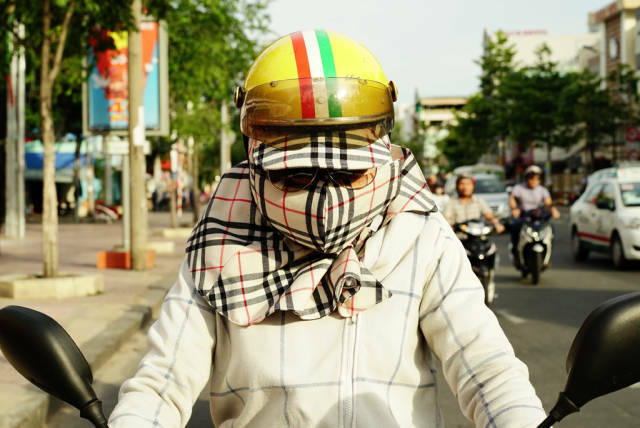 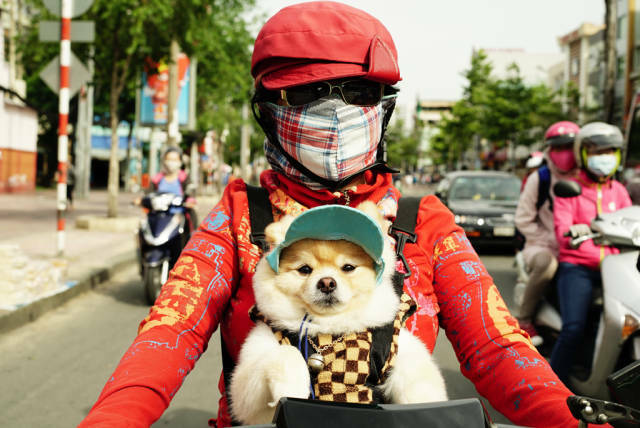 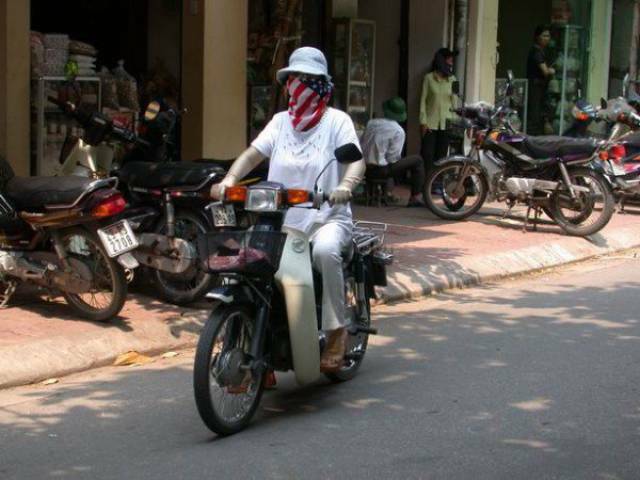 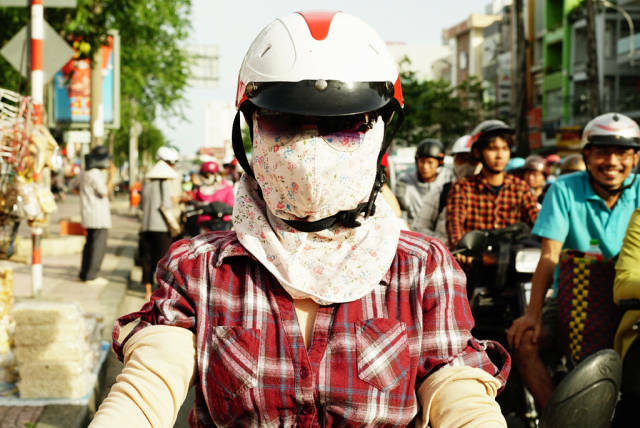 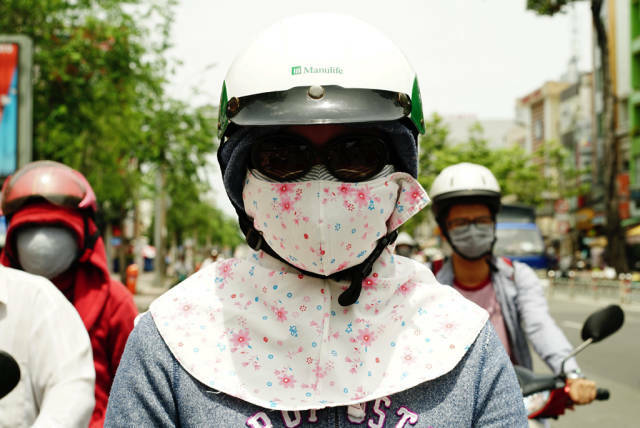 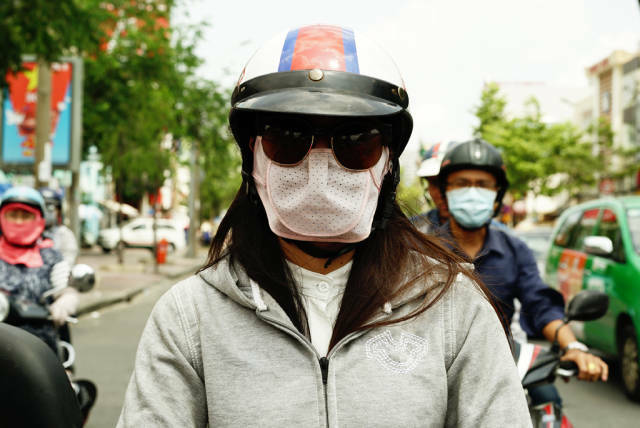 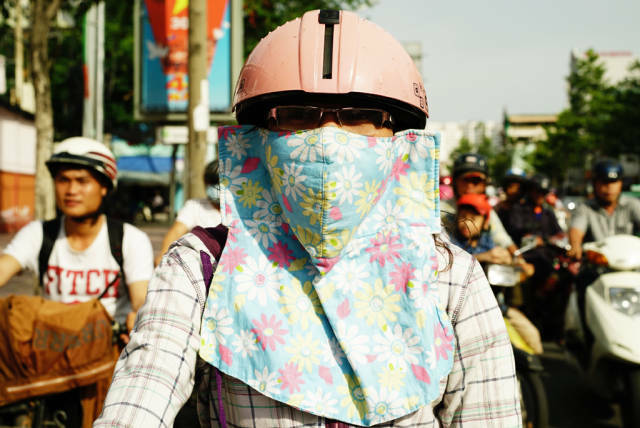 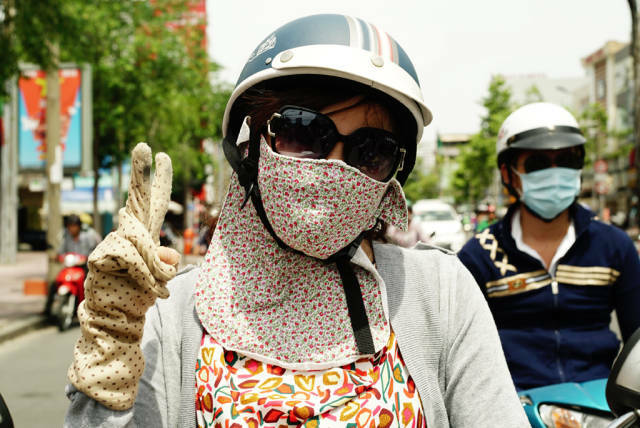 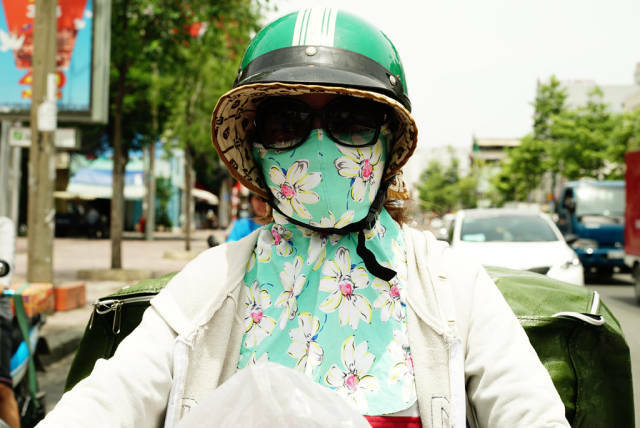 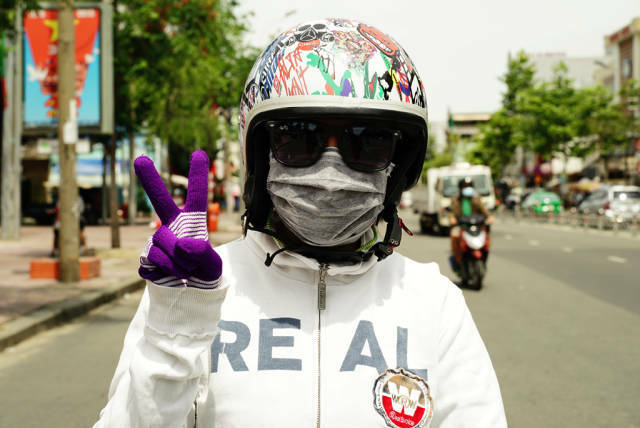 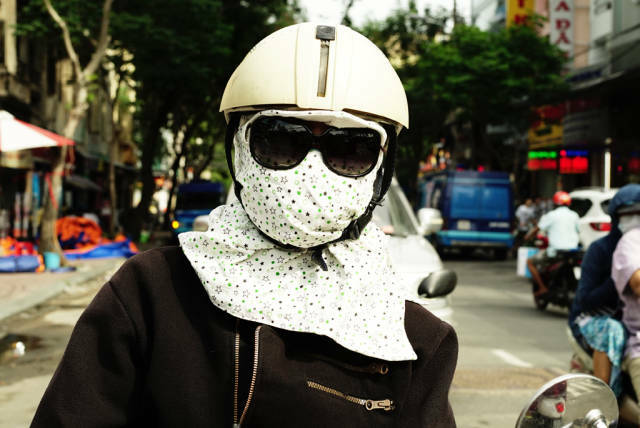 A lot of women in Vietnam thoroughly cover their faces and sometimes all their bodies to protect their skin form the sun, even on hot summer days. 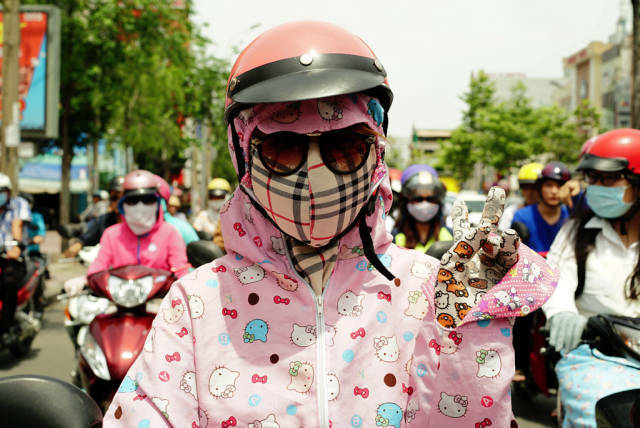 For them, white skin symbolizes high social status, beauty and sophistication. 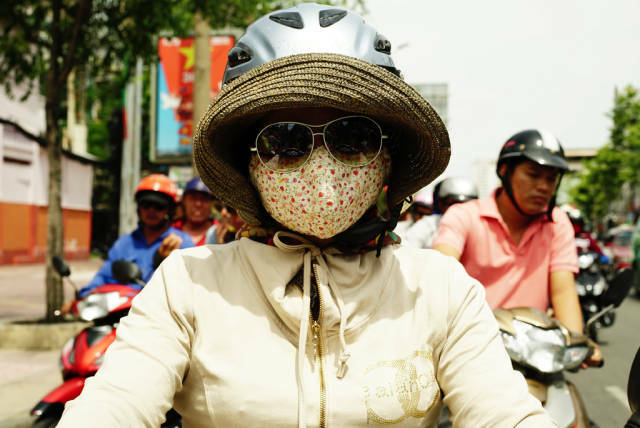 When the dark skin is associated with poverty and peasants working in fields exposed to the rays of sun. 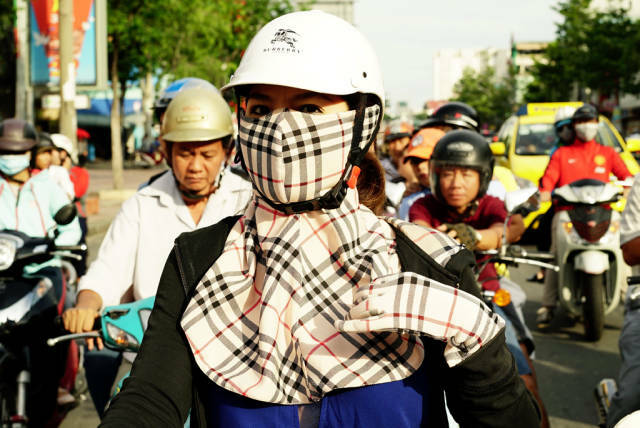 0 responses to "Vietnamese Women Are Obsessed With White Skin (34 pics) "